Before committing to any diet plan, there are many questions that you’ll want to ask. 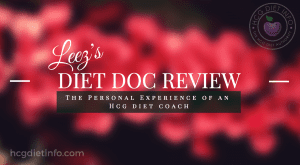 Ultimately, though, only one question truly matters: Does the Hcg diet actually get results? From personal experience, I can say that yes, it does. 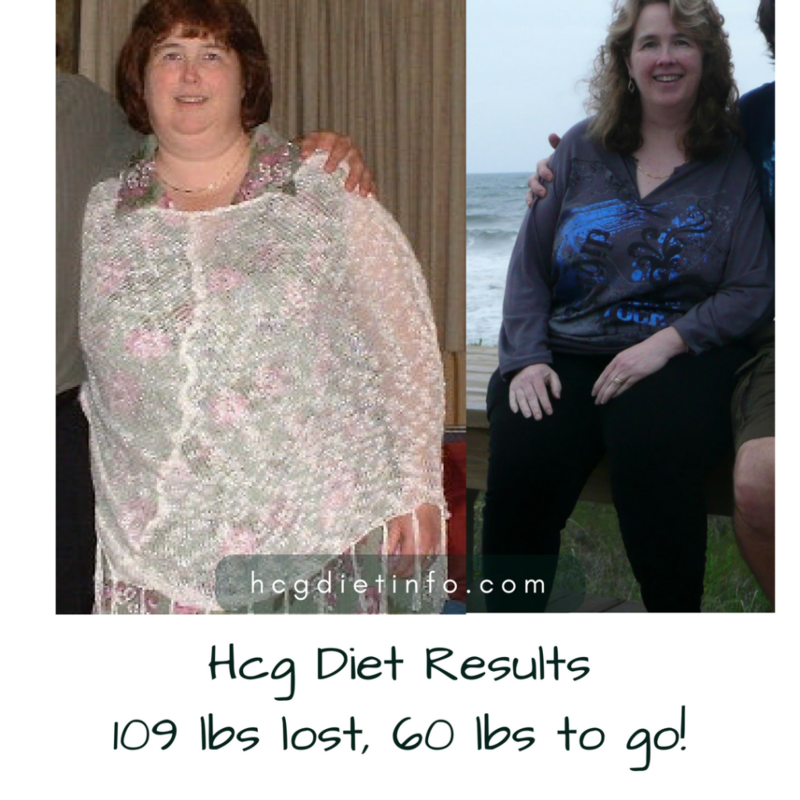 I personally lost 90 pounds on the Hcg Diet and changed my life forever. Do the results last? Well, I have kept that weight off for over 10 years. 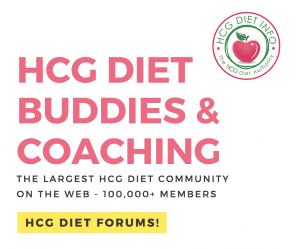 While my own success story is testimony in itself, I have also seen the Hcg Diet Plan help millions of others, right here in the Hcg Diet Forum’s member success stories. Ultimately, these real Hcg dieter results speak louder than words. 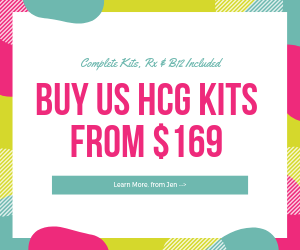 The Hcg diet combines medical hormone therapy using Human Chorionic Gonadotropin, otherwise known as hCG, with a whole food diet of very specific foods for rapid weight loss results. Those calories come from a very select list of approved healthy foods while avoiding processed foods and sugar. The most common, and most effective treatment is to use prescription Hcg hormone injections. This is the option that nearly all doctors and physicians advise to patients wanting to follow the correct protocol. They believe this results in more weight loss and fewer challenges since the hormone is injected directly into the bloodstream. 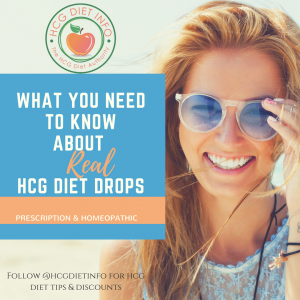 There are 2 types of REAL Hcg diet drops, not to be confused with “hormone free diet drops” which contain no actual hCG ingredient. These include both prescription and homeopathic. Prescription hCG is largely found to be successful. Homeopathic drops also offers countless success stories, although the FDA loudly claims this, (nor any homeopathic medical treatment, is legitimate.) 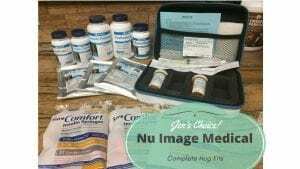 While I have not personally used homeopathic drops, (I have opted for prescription hCG through these reliable sources) I cannot argue with the countless success stories and impressive results I have seen in the forums. For those who decide to follow this approach, please do your research and never follow the protocol with hormone free hCG of any kind. The homoeopathic drops are designed to be taken orally, with the user placing a few drops under the tongue and holding it there for a few seconds. This is intended to be done at least half an hour before eating for the full effect to occur. 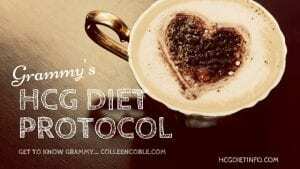 It is suggested that the Hcg drops aren’t quite as effective as the Hcg injections, but many successful dieters have achieved their goals by using them. Taking Hcg pills and pellets is the newest option for achieving Hcg weight loss results, but has become a popular alternative for those who are not fond of injections. This is the newest idea on the market and is believed to offer similar results to Hcg drops. This video is courtesy of “StephsUniverse” – Thank you Steph! Spoiler alert: The Before and After pictures at the end, will SHOCK YOU! If you can handle the commitment and inconvenience of getting daily shots, the Hcg injections are commonly agreed to be the best option of the three. Ultimately, however, it comes down to personal choice. Starting weight: It’s naturally easier for a 300 lb person to lose 10 lbs in a few days than it is for a 150 lb person. Current calorie count: cutting to 500 calories from a 4,000 calorie intake will impact the body differently to dropping from 2,000 calorie one. Genes: Current metabolism rates and other factors will also impact the speed in which the pounds start to fall. Although, I have seen plenty of people with stubborn sluggish metabolisms, shed dress sizes at an impressive rate on the diet. Phase 2 (weight loss phase) due to the lack of food intake and energy. As previously mentioned, the method used to take your hCG hormone, may have an influence on the outcome. However, anyone that follows the diet as planned can see life-changing results, even where other crash diets and fads have failed. While there are no set parameters, most success stories report steady weight loss of between .5 to 1 pound for each day in Phase 2, with most weight loss occurring in the first 2 weeks, and slower loss results thereafter. The entire protocol is designed for lasting results. Specifically, phase 2 is followed by a 3 week period known as the transition phase, or Phase 3. This stage is designed to carefully increase calories and introduce new foods that were not previously on the allowed foods list. The reason for this, is to avoid falling into old eating habits and identifying trigger foods that could potentially cause weight gain. With a conscious approach to eating and healthy living, there is no reason for future weight gain after the Hcg weight loss plan. 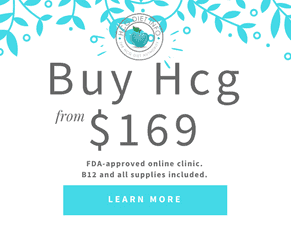 As Dr. Simeons discovered… in pregnancy, the Hcg hormone provides the growing fetus with nutrition even when the mother cannot eat or suffers from malnutrition. According to Dr. Sharon Emma (you may have seen her on Dr. Oz) the hormone also stimulates the muscle follicles to maintain muscle mass and require the metabolism to continue running efficiently (compared to traditional calorie restriction where the body immediately goes into starvation mode.) This forces the body to continue to run efficiently, burning the body’s stored fat for nutrition and energy, while also acting as a catalyst for other hormones. 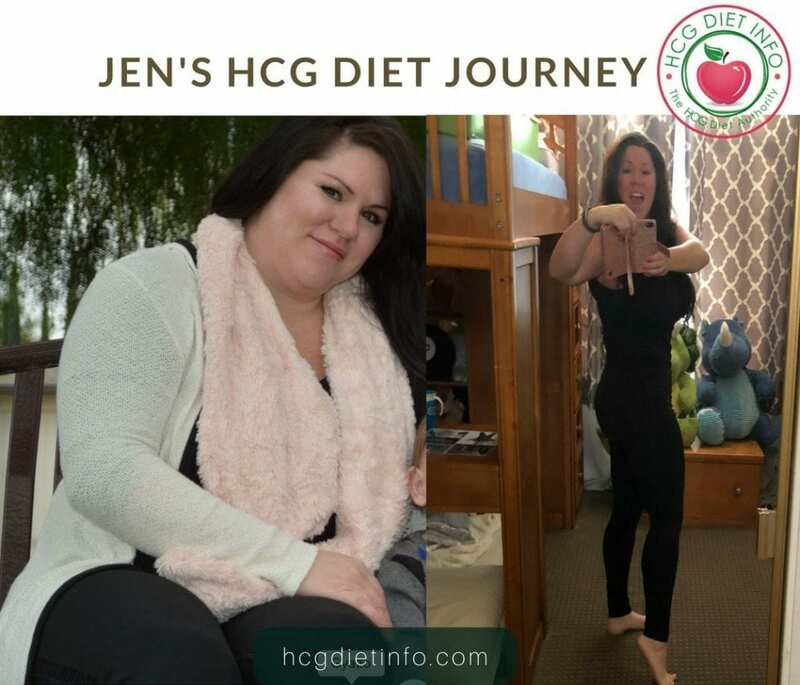 The idea of combining increased Hcg levels and low calorie eating, encourages the body to convert fat to energy throughout the weight loss phase, resulting in rapid weight loss. Many dieters on the Hcg plan report suppressed appetites as well. 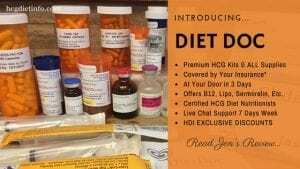 According to Dr. Rao at Diet Doc, this is also a benefit of the Hcg hormone, where the appetite is naturally suppressed as long as the patient is taking the correct dosage. Not only does this underline why the Hcg diet works for weight loss in general but, crucially, highlights why it’s a safe and effective solution with no known side effects. By using the fat as energy, the user can maintain their muscle weight, which gives the diet a massive advantage over many of its contemporaries. It’s still important to see a physician before starting any diet to check that your body is capable of handling this dramatic change for the next 3-6 weeks. Generally speaking, though, Hcg diet plans can be considered safe thanks to the use of natural hormones and the concept of targeting fat alone. 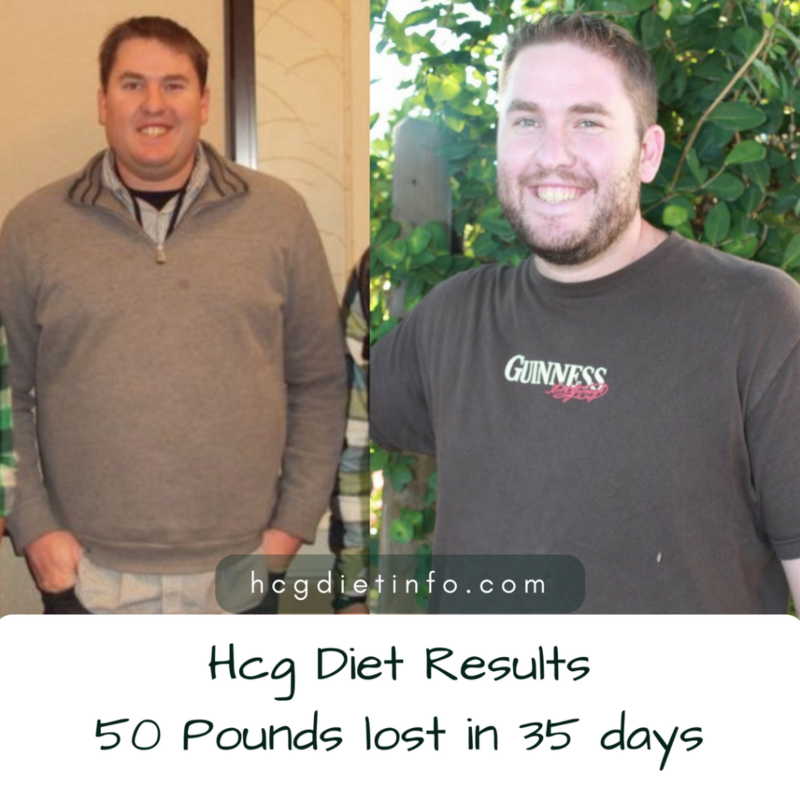 The Hcg diet is considered suitable for both men and women, with studies showing that men can often lose weight at an even faster rate due to some of those factors mentioned above. Hcg Diet results for men: Men almost always lose significantly more than women while in Phase 2. The most I have seen a man lose in 1 long round (approximately 40 days) was 60 pounds, and this was quite an extraordinary transformation. His cholesterol was lowered, his blood pressure was lowered and his face looked like he had lost a decade in age. Needless to say, he was quite satisfied with his results. Average results for women on the Hcg Diet, tend to vary. Those with a significant amount of weight to lose (for example, over 100 pounds) tend to lose much faster. Those with only a small amount of weight to lose (30 pounds for example) may only lose 15 to 20 pounds during a single round. 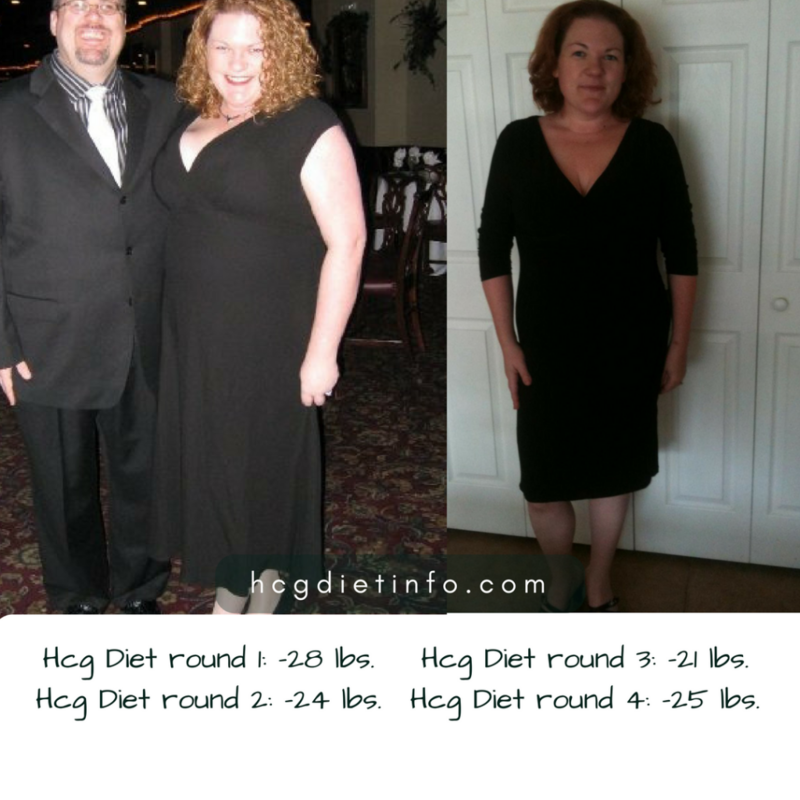 My personal results from my last Hcg diet round: I lost 26 pounds of post baby weight, in 30 days. The photo at the top of this page was my before and after for that month. Following the right protocol for you, will lead to positive results. However, there are also a few steps you can take to increase your final results if you want to see the very best outcome. Here are five top tricks to ensure that you do. The importance of a good night’s sleep cannot be emphasized enough, especially as energy levels will be lower than normal. This is the period where your body actively does most of the work, so an uninterrupted eight hours should work wonders. Besides, overtiredness will test your patience during the waking hours too. Finding a positive eating routine is one thing, but following the same daily pattern can make things tougher both physically and mentally. The list of accepted foods during the controlled intake phases are limited, but there’s still room for a little variety and creativity. The amount of Hcg that’s added to the body will impact your feelings of hunger. So, if you’re struggling to cope, you may need to change the dosage. Being comfortable with the 500 calorie diet isn’t only important for your mental state, it also gives your body the best chance of releasing fat. The natural thought is to burn calories, but too much exercise on too little food can be hard on your body. You’re already asking a lot of your body, don’t push it too far. IF you want to stay active during your weight loss phase, consider increasing your calories to 800 or as directed by your Hcg Diet coach. It’s true that the Hcg diet can generate phenomenal results, and you can start to see those rewards almost instantly. However, setting unrealistic expectations can make success seem like failure while also denting your confidence. Try not to analyze your weight loss each day. It’s far more important to see positive results over the course of completed rounds rather than specific days. Conversely, you don’t want to get too cocky either. 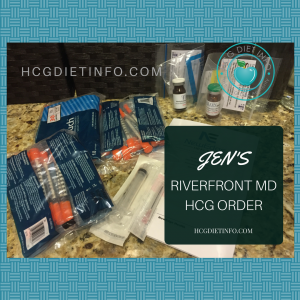 Just because you’ve lost a lot of weight in a few days, it doesn’t mean it’s time for an Hcg diet cheat! Weight loss is only worthwhile if you can keep it off and maintain your results. After the initial fluctuation, flatlining at your new ideal weight is vital. Most importantly, you must avoid comparing yourself to others. Your journey is the only one that matters. Even if your weight loss is a little less significant than a friend’s, it’s still a huge step towards a happier life. 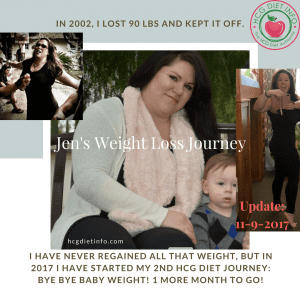 Likewise, despite the Hcg diet being about speed, it doesn’t matter if you reach that goal weight a little later than you planned. The final destination is what truly matters. 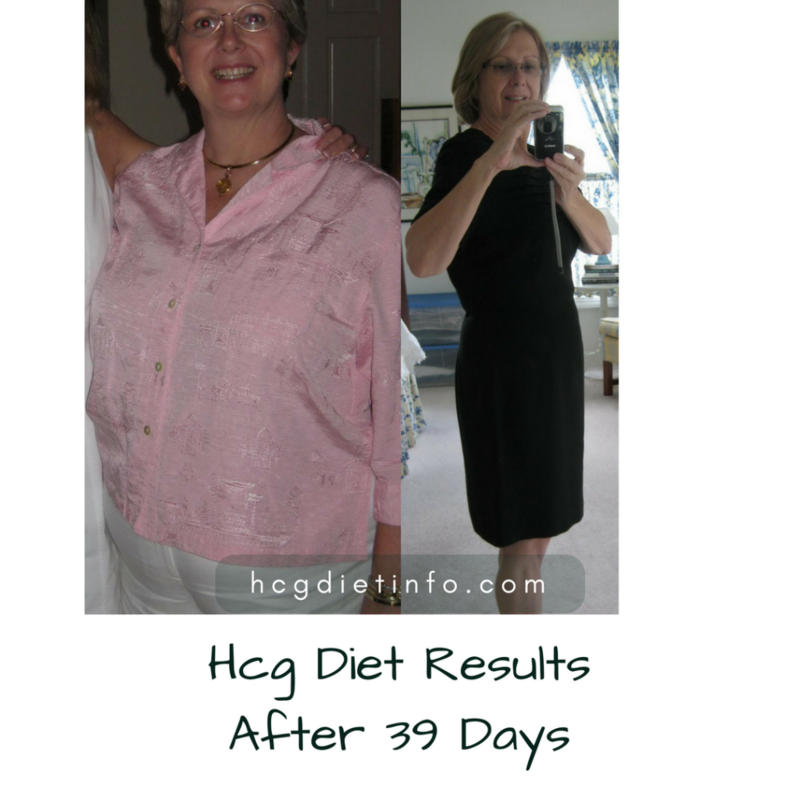 When followed correctly, the Hcg diet produces fast results and significant levels of weight loss. Better still, it’s fat loss rather than a combination of fat and muscle. As long as you have the right motivation and realistic expectations, it could be the life-changing plan you’ve been after.